Claire’s detail-oriented approach to real estate transactions helps her focus on clients’ end goals, partnering with them to solve problems and anticipate next steps. Claire dots every “i” and crosses every “t” when she conducts legal research, writes memoranda and drafts closing documents for real estate development, corporate and education matters. She enjoys interacting with clients to solve problems and educates them on the potential legal issues involved in specific real estate transactions. Claire previously worked as a legal extern for the Hon. Angela T. Quigless at the Missouri Court of Appeals, Eastern District, and as a faculty fellow at Saint Louis University School of Law. She also gained courtroom experience as a legal intern at the City of St. Louis Circuit Attorney’s Office and as a Court Appointed Special Advocate at Voices for Children, where she advocated in the best interest of an abused and neglected child. 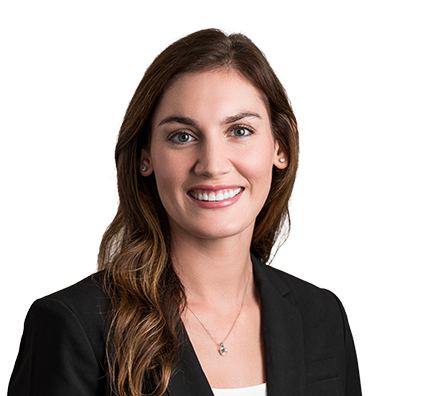 Prior to attending law school, Claire taught elementary school in the Ferguson-Florissant School District in Greater St. Louis. Claire relishes outdoor activities including hiking, water sports, snow skiing and running. 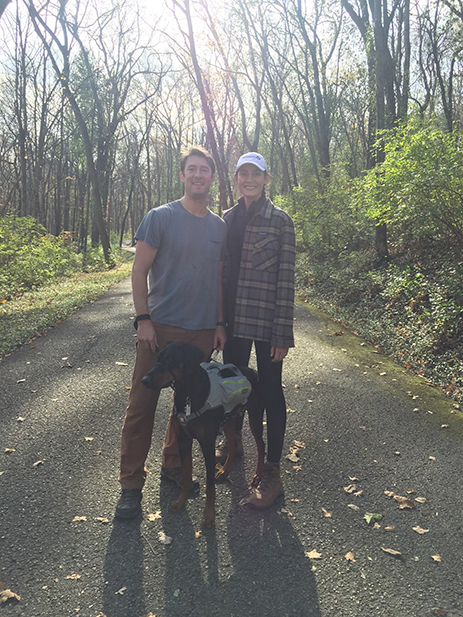 Claire and her husband enjoy being active and spending time with their dog. 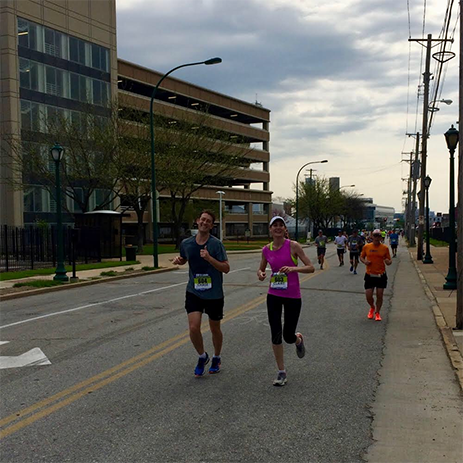 She and her husband completed the St. Louis Go Marathon in 2017 and the Chicago Marathon in 2018.